First, you able to visit 5 top bars in Boracay with one shot per bar and a choice to bought a new drink with discount. Second, you able to get along with your friends while enjoying the sounds in each bar and the DJs playing cool remix. Third, you will up to the beat of sounds while enjoying the dance floor. Because everybody are dancing and you have no choice but to dance also talking to strangers or group of people or else you will penalize of one glass cocktail drink. 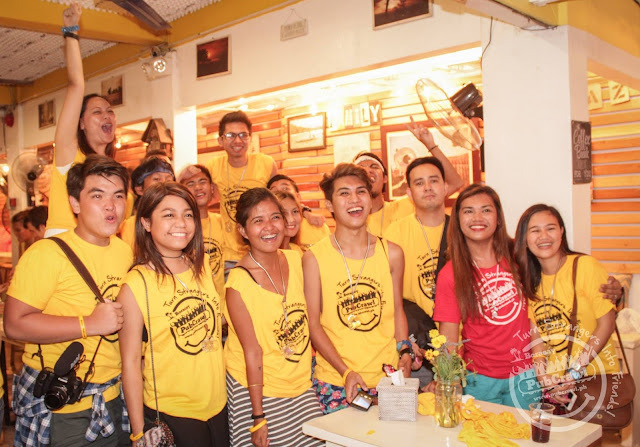 Fourth, you able to enjoy and become competitive while enjoying the games preferred by the Boracay PubCrawl team. 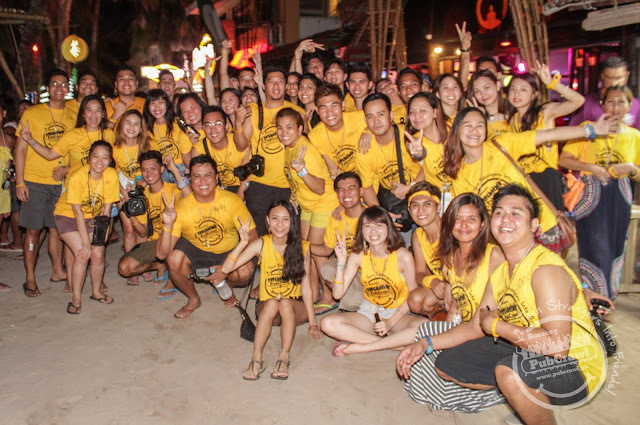 The last and most important thing is that besides with your friends who joined in Boracay PubCrawl, you get a chance to talk to strangers, dance with them, getting along with them and sometimes it turn outs to be your friends. 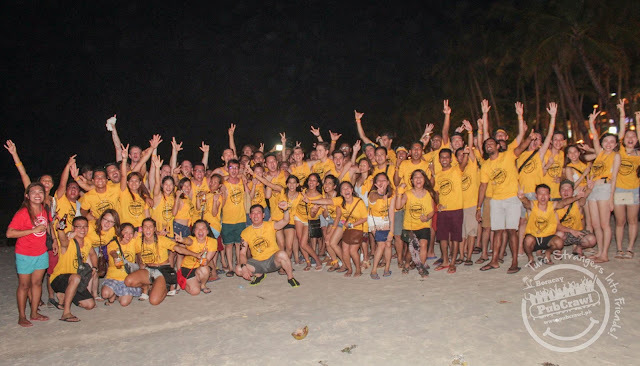 It was an awesome experience to be part of this event, this is not my everyday style of living but being part of it for once is awesome and memorable, getting and having extended friends from all over the world is one of the reasons why you have joined in Boracay PubCrawl and that was their objective. So once you are in Boracay don't miss this happening. Boracay PubCrawl is no doubt as the number one party in Boracay, joined by a lot of party goers. The perks of joining in PubCrawl! 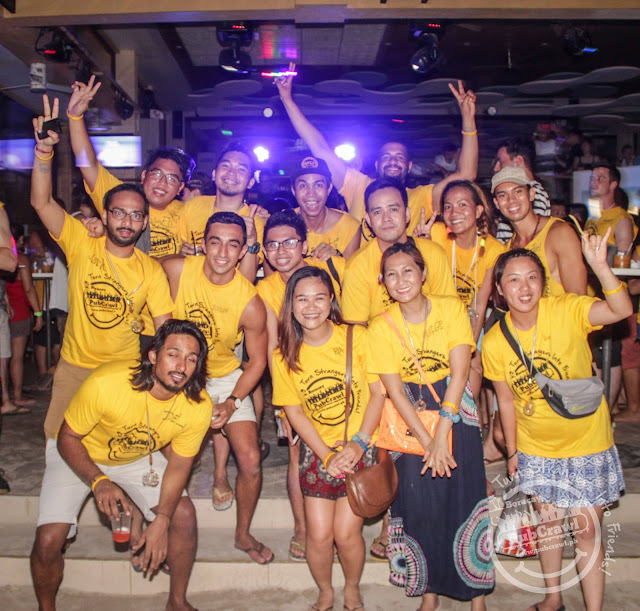 Thanks to TravelBookPH for letting us experienced the Boracay PubCrawl.